They worked incredibly tidily, making sure that every piece of equipment was safely stored and even moving heavy things up into the attic just in case our toddler knocked them over. They were always on time, very polite and just so highly skilled. 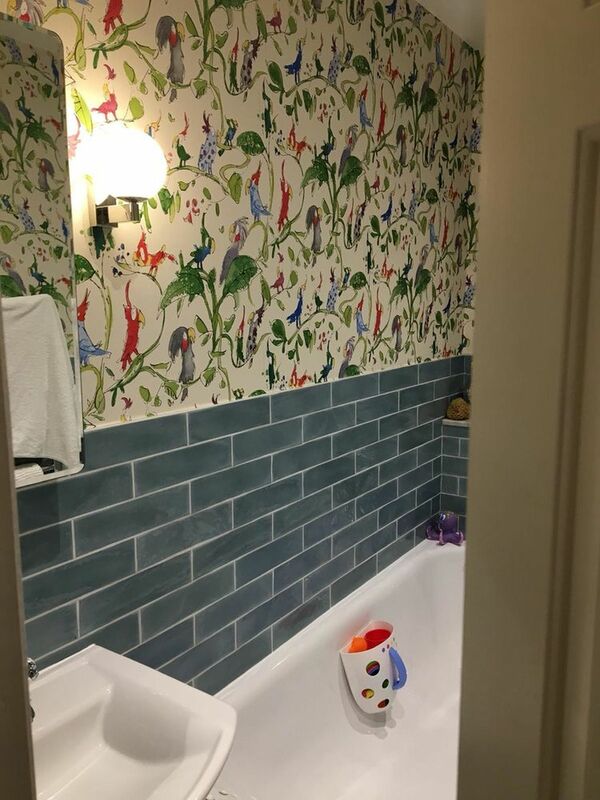 Two people completed three bathrooms. These two people were experts in every task, from plumbing, plastering, tiling, painting waterproofing. 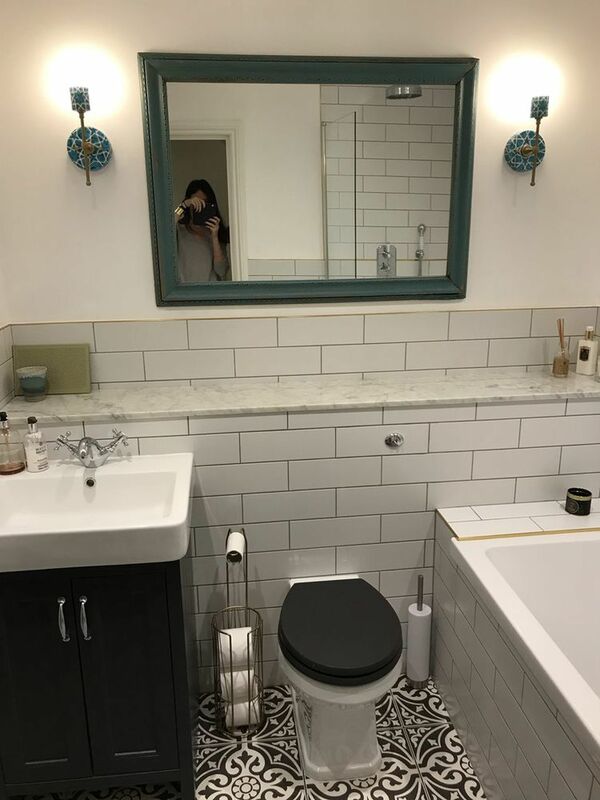 We have had several tradespeople to the house since this job (for different things that were not completed with quite such aplomb), and every one has commented on what neat craftsmenship our bathrooms have. The team leader was always available to talk through our questions, and was patient and informative while we made some tricky decisions. The whole team also allowed for us to knock down walls and see what was possible before making final commitments to big design aspects. 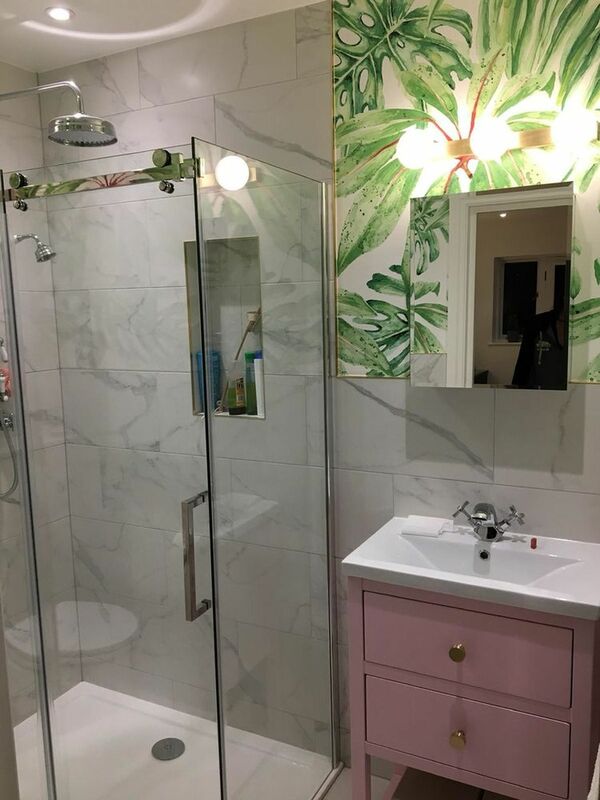 This was our first time hiring builders for significant work, and we felt comfortable the whole way through the job and are so happy with the outcome. We had a limited budget, and the price was never inflated - we always knew what the costs were up front so no nasty surprises. 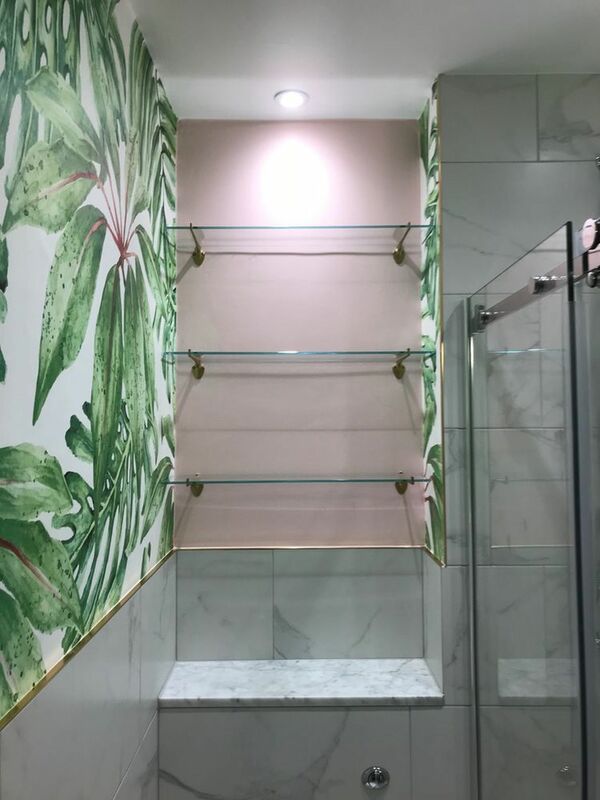 Our three bathrooms are very different styles and they are all so beautiful thanks to Adam and his team! We are proud to show them to whoever comes over, and our daily bathing and showering is a joy. They deserve a prize, definitely. Great design and great craftsmanship.